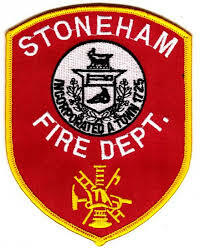 STONEHAM — Chief and Emergency Management Director Matthew Grafton and the Stoneham Fire Department would like to thank Stop and Shop for its generous spring water donation during the boil water order earlier this month. The boil order, which was put in place on Sept. 14 as a precaution after a sample came back positive for coliform, was lifted the following day. 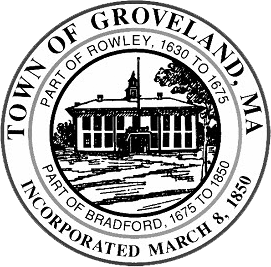 Stop and Shop donated seven pallets of water bottles to Stoneham Emergency Management on Sept. 15 in the event that the order was extended. The water will be stored in the event that it is needed in the future.